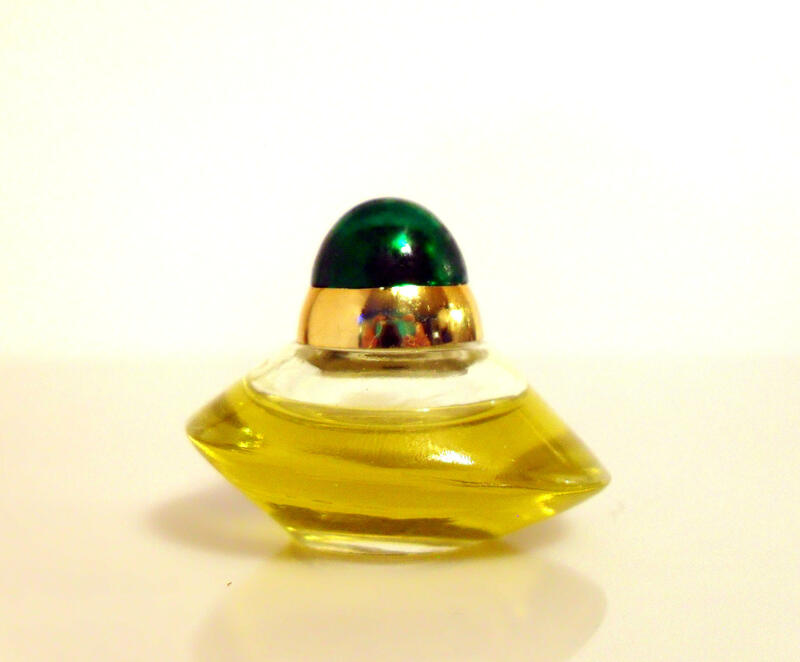 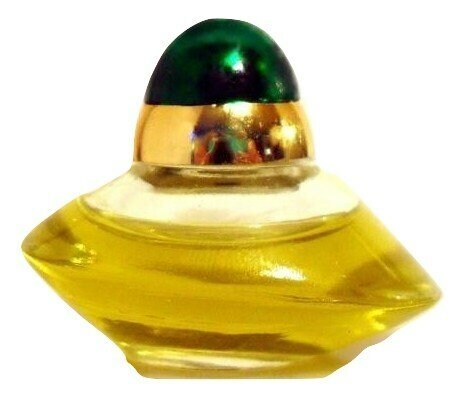 Vintage 1990s Volupte by Oscar de la Renta 0.125 oz Parfum Splash Miniature Perfume. 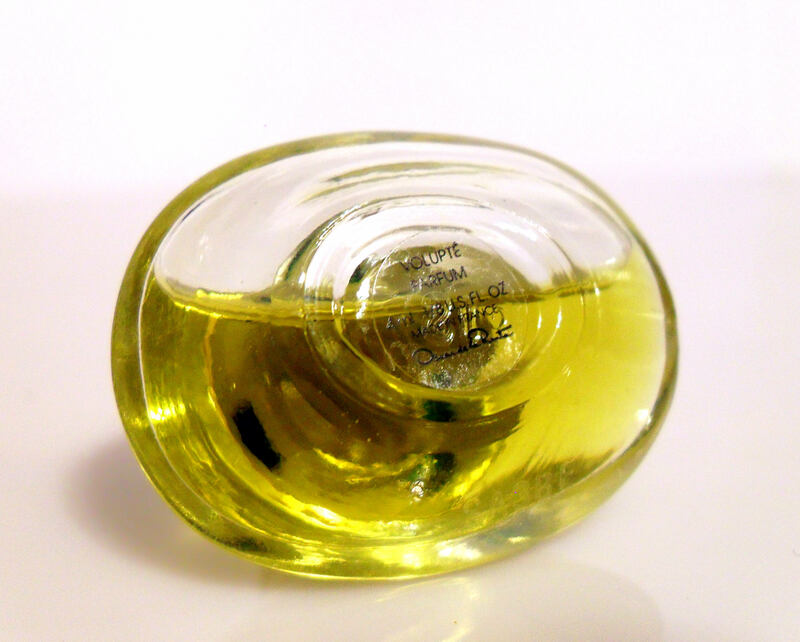 The bottle is full - see photo for the actual fill line. 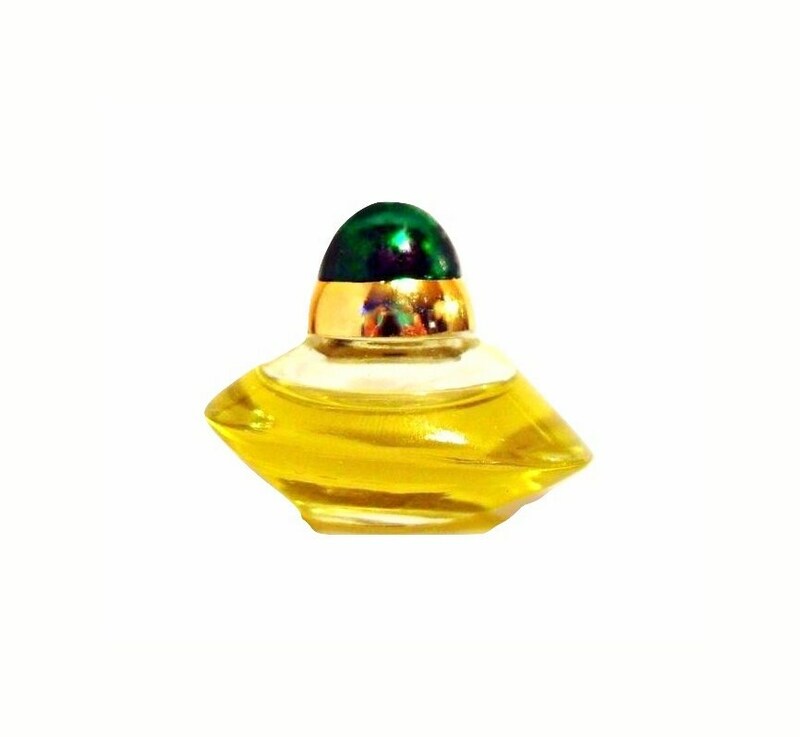 Volupte by Oscar de la Renta was launched in 1992 and is classified as a green floral fragrance for women.